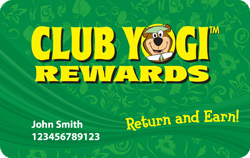 Club YogiTM Rewards...a FREE program for Jellystone Park guests. 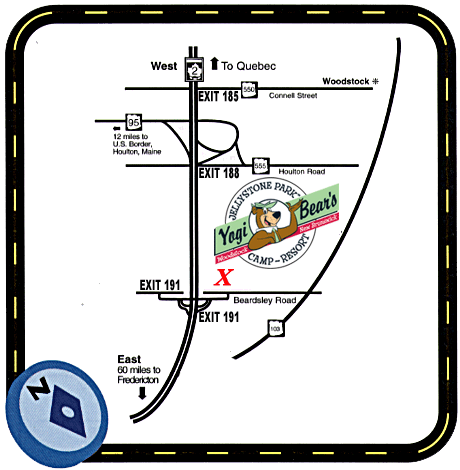 Club Points are good towards FREE campsites, cabin rentals and select Yogi BearTM merchandise. Plus members enjoy other benefits like: bidding points on auctions, discount coupons on Yogi Bear merchandise, birthday gifts for the kids, and a members-only website packed with valuable information. Points for every qualified dollar spent. *Note - Because technology systems vary per Jellystone Park, qualified dollars will vary by location. 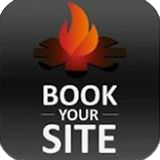 Periodically you can earn Bonus Club Points through special offers. You will receive email notifications about these opportunities and they will be posted at www.jellystonerewards.com. You don't need to do anything different to qualify. Your bonus points will be calculated automatically. Have Questions? Visit the FAQ page on jellystonerewards.com www.jellystonerewards.com/faq for an extensive list of answers to popular questions.